Hi guys!!! Guess what? Chi Chi Memories is having a challenge! They have a cute digi is only free for the first 30 downloads! Don't miss out! 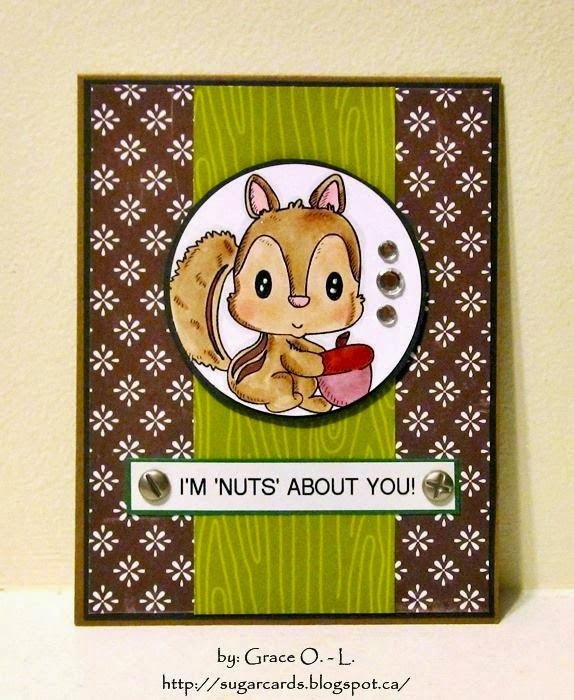 Here's the card I made using this UBER CUTE digi!! cutie little chipmunk!!! So cute I'm about to explode! !